WHAT EXACTLY IS A HOME STAGING CONSULTATION? TO GUARANTEE THE BEST POSSIBLE PRICE. 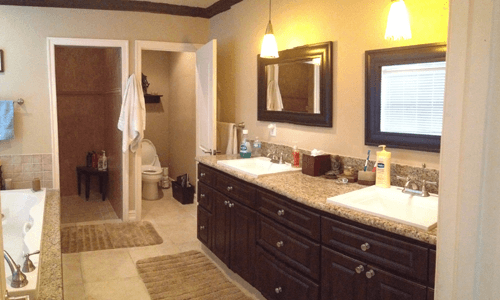 WHY SHOULD I PAY FOR AN OCCUPIED STAGING CONSULTATION? Statistics show that 95% of today’s HOME BUYERS LOOK ONLINE for properties they want to see before working with a Realtor. Because of this, it is important for your home to be more beautiful and appealing than other properties you are competing with. 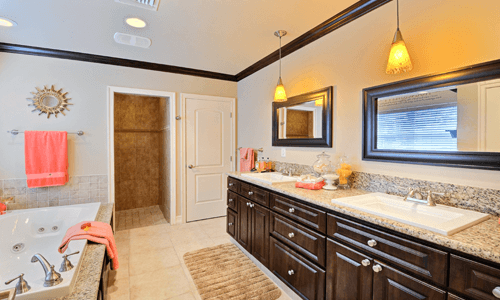 Why Stage an Occupied Home? We start with a phone interview, so we can research your target market and prepare for our Consultation Time. expectations and budget, plus how you can receive the MAXIMUM RETURN ON INVESTMENT FOR for your home. based upon the amount of work needed to gain a speedy sale and the highest dollar amount for your home. (A $50.00 credit will go towards any future staging service if decided that day). focus on the most important things the Seller should do right away to increase the value of their home and obtain a faster sale. dollar amount for your home. (A $50.00 credit will go towards any future staging service if decided that day). to prepare your house to sell, including our “Understanding Buyers” Guide and “25 Real Estate Mistakes”. ommended, such as painting, floor refinishing, new cabinet installation, lighting fixture replacement and landscaping improvements. select the finishing touches to make your home interior beautiful. (additional fees apply). We can also rent to you accessories and artwork from our vast selection of in trend inventory. This service is for those homes that need a little more attention and staging know-how, or are over 2000 square feet. connection points by staging “lifestyle vignettes” to WIN THE FUTURE BUYER’S ATTENTION AND HEART. 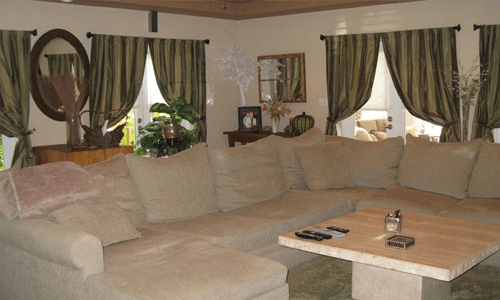 We spend a full day making DRAMATIC TRANSFORMATIONS to your home. You won’t believe the difference a day can make! scaping improvements, suggested additional accessory purchases and details on what to do in the rooms we were unable to cover. the finishing touches to make your home interior beautiful. (additional fees apply).